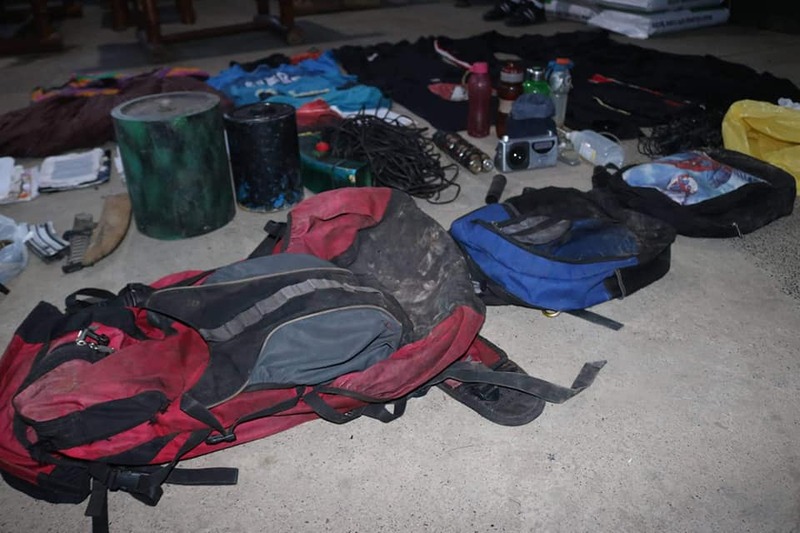 NSFA, Panacan, Davao City - Two NPA leaders, one is a female were killed during an encounter between the troops of 39th Infantry Battalion under Ltc Rhojun Rosales against an undetermined number of Communist NPA Terrorists Groups (CNTG) In the morning of April 5, 2019, in the hinterlands of Sitio Lanan, Barangay Goma, Digos City, Davao del Sur. With the help of former rebels and rogues gallery of 39IB, the two cadavers were identified as that of Lesly Pulido @CAMILLE, Sec, GF51 and that of Roberto Castellote @ENOY, Commander of the guerilla unit of GF51. Col.Adonis Bajao, Commander of 1002nd Infantry Brigade who oversees the security efforts in the Province of Davao Del Sur, stated in his report that the troops were responding to the information and complaint of the farmers on the presence of Communist Terrorists who are disturbing their farming activities when they were fired upon. Earlier, the same unit of the 39th Infantry Battalion chanced upon CNTGs in the mountainous area of Sitio Latel, Barangay. Colonsabak, Matanao, Davao Del Sur on April 1, 2019, during a security patrol in the area after an information received from the tribal community on the presence of CNTG thereat. There was no reported casualty on both sides during the brief skirmish. 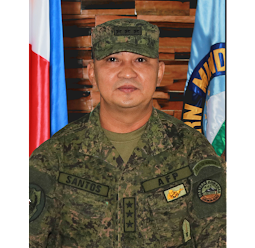 In a report made by MGen Jose Faustino Jr, Commander of 10th Infantry Division to Lt. Gen Felimon T. Santos Jr. sustained security operations are being conducted in the Division's area of responsibility as the CNTGs are on the run after more communities are keeping them off and tipping their presence to authorities. 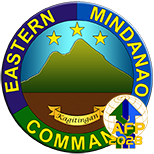 On April 3, 2019, community information also guided the sustained operations in Compostela Valley which led to another encounter between the pursuing troops of 71st Infantry Battalion under Ltc Estevyn Ducusin and an undetermined number of CNTG at Sitio De Oro, Barangay New Barili in the town of Maco. 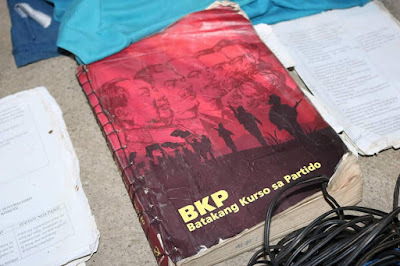 The group was the same group that was encountered by the same unit of 71IB on March 28 and 31 in the boundary of Maco and Mabini, all of Compostela Valley. 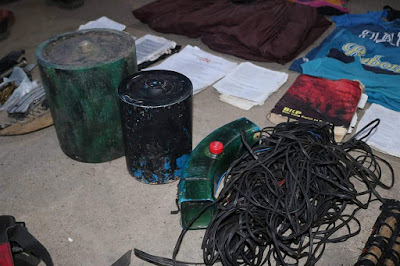 The twenty-minute firefight led to the capture of a damaged M16 rifle, one homemade shotgun, ammunition, four International Humanitarian Law banned landmine, landmine paraphernalia, subversive documents, and personal belongings. However, it also caused the wounding of one personnel who was evacuated to Davao City for medical attention. 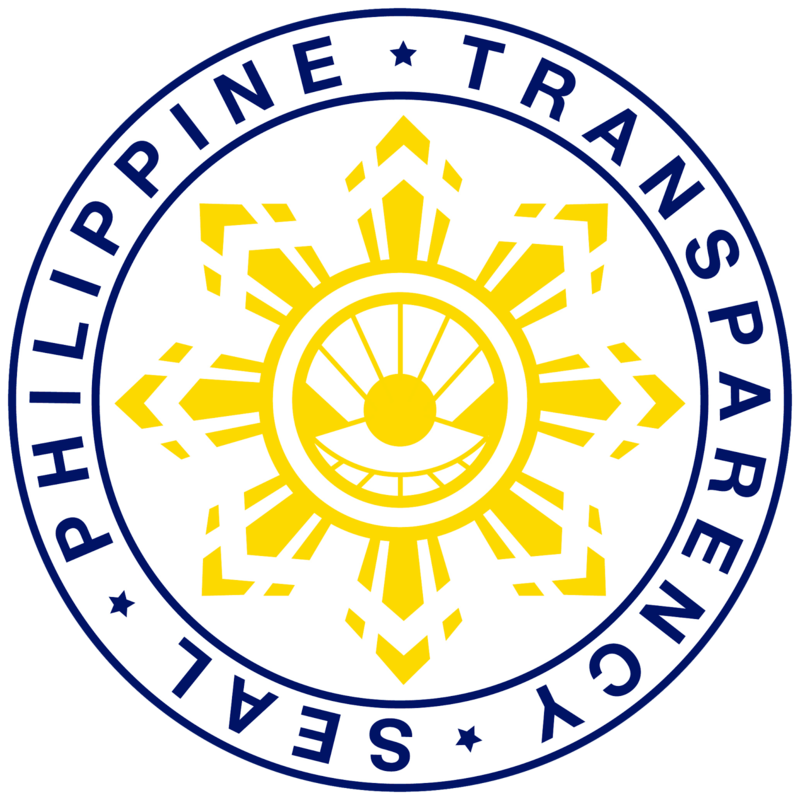 Lt. General Santos, Jr. urged the troops to take the cooperation of the communities as a call to end the insurgency and to continuously coordinate with them. "This cooperation we are receiving from the communities is a message that they want to end the conflict once and for all. We should reciprocate it with our sustained operations to protect their right to live free from coercion from any terror group," Lt Gen. Santos Jr in his directive. 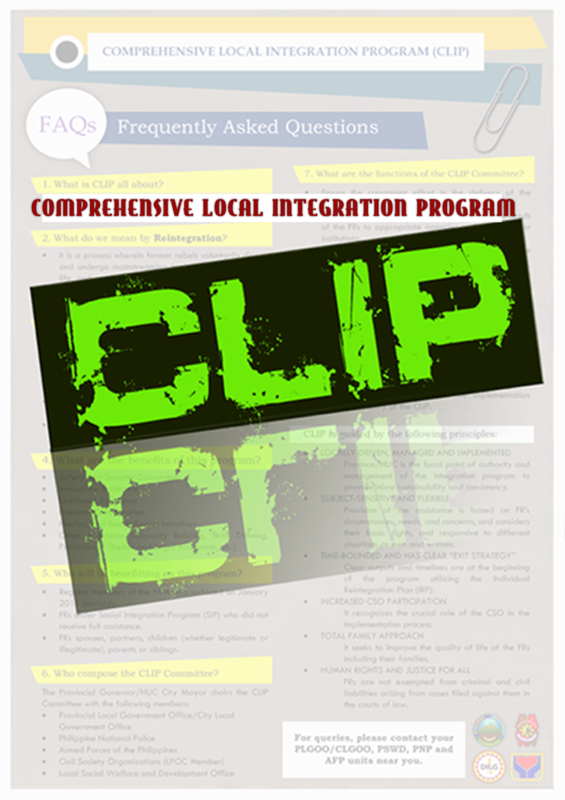 "The people with their information is sending the message for you to abandon arm struggle and this is what we want to re-echo, surrender and avail of the integration program and let us bring together peace to the communities" Lt Gen. Santos said.